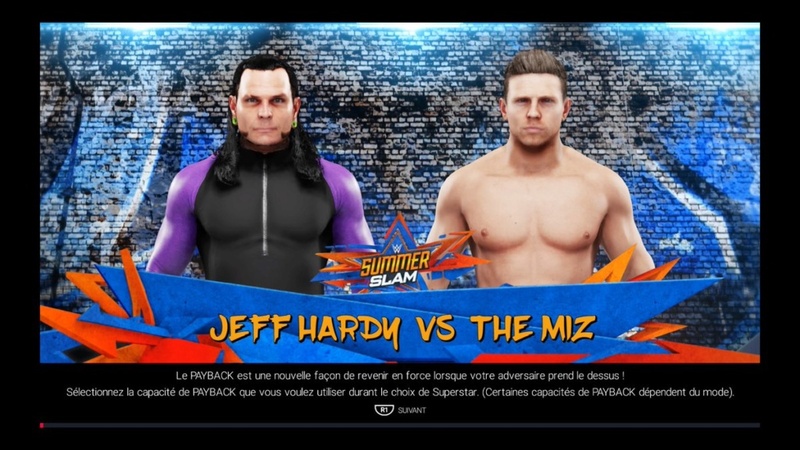 Jeff Hardy vs The Miz. 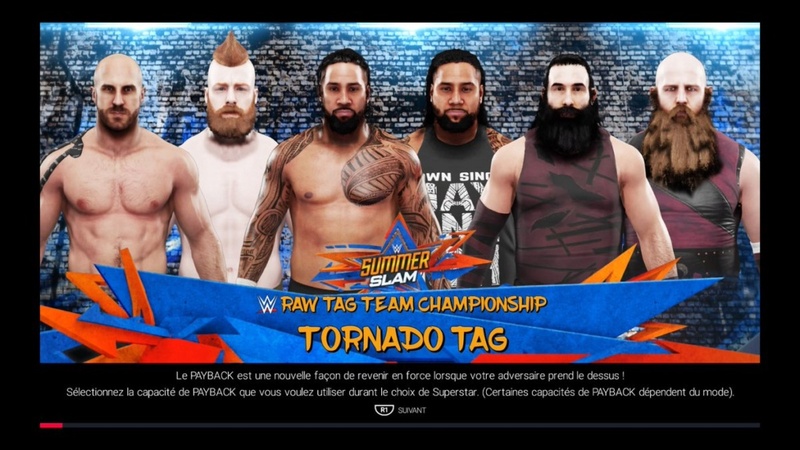 The Bar (c) vs The Usos vs The Bludgeon Brothers. 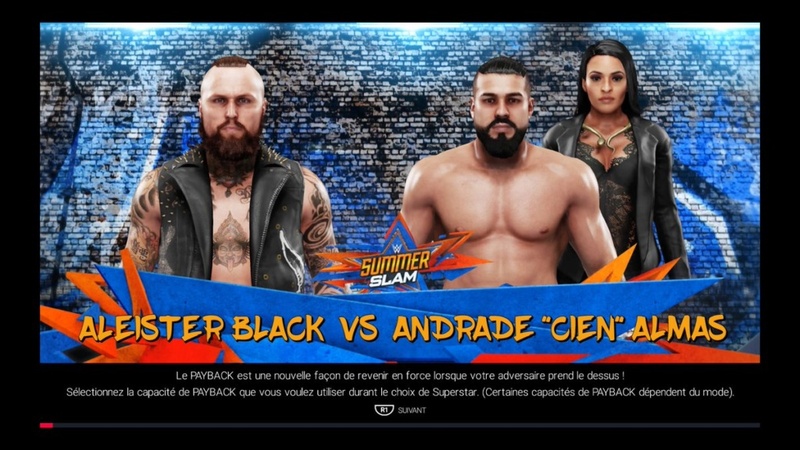 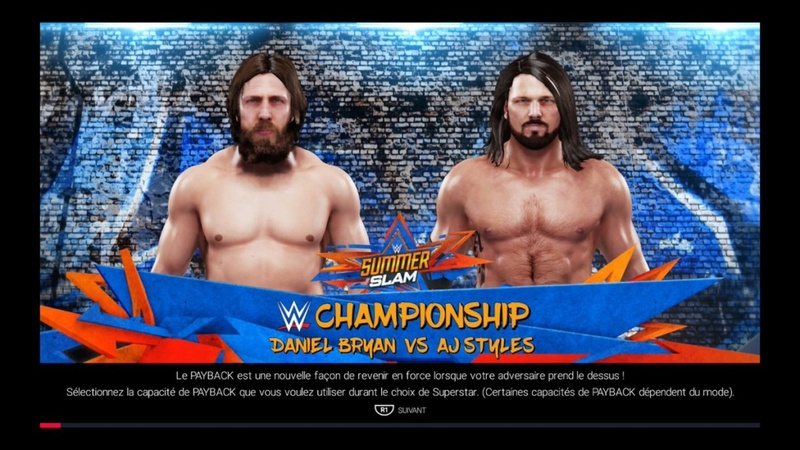 Le gagnant aura une opportunité pour l'United States Championship. 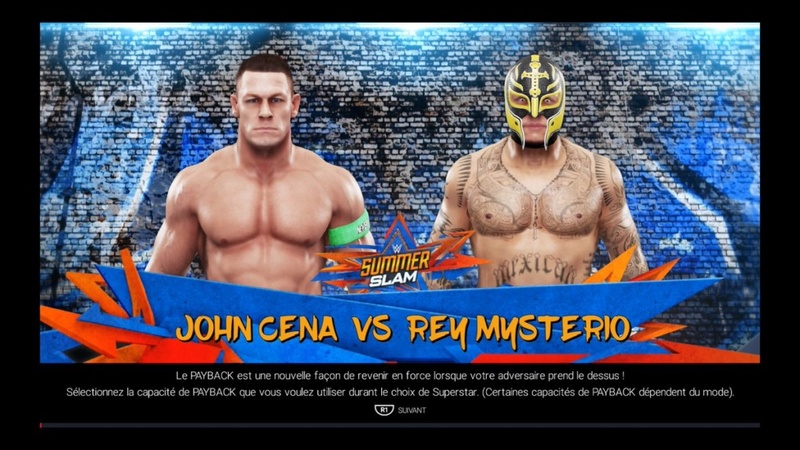 John Cena vs Rey Mysterio. 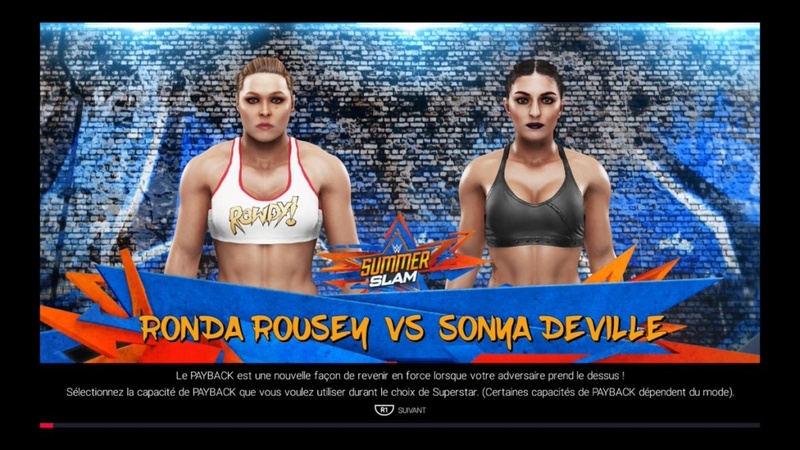 Ronda Rousey vs Sonya Deville. 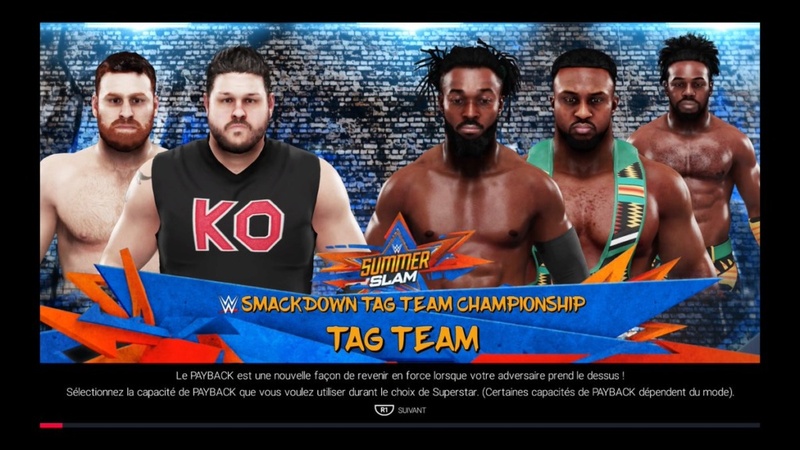 The New Day (c) vs Kevin Owens & Sami Zayn. 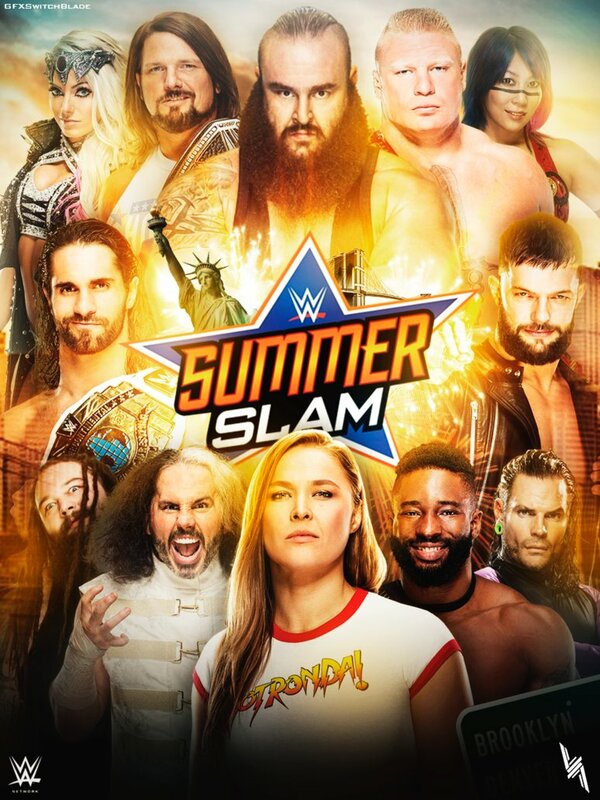 Bayley (c) vs Sasha Banks. 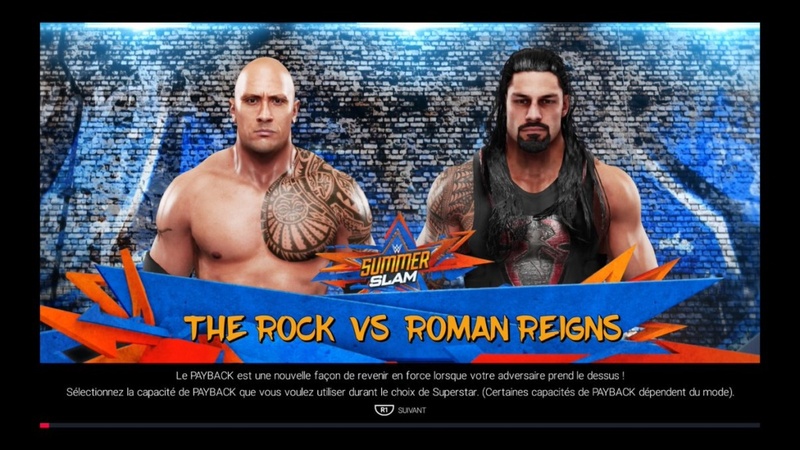 The Rock vs Roman Reigns. 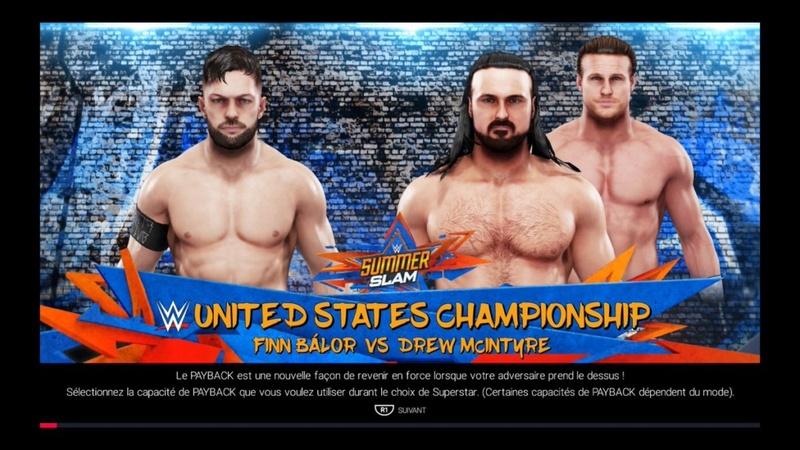 Drew McIntyre (c) (w/ Dolph Ziggler) vs Finn Balor. 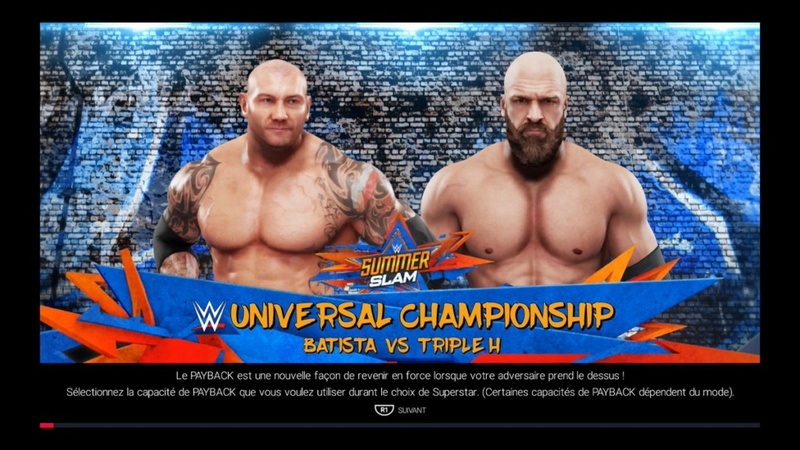 Batista (c) vs Triple H.